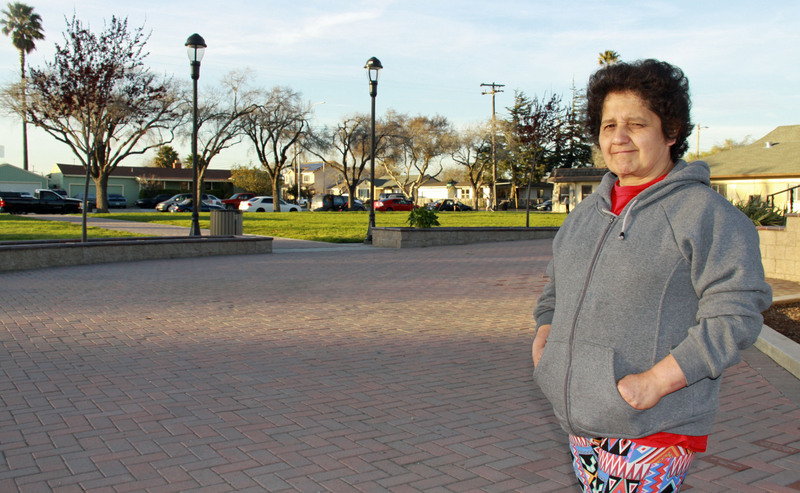 Valley Interfaith leaders are changing hearts and minds about the creation of a health district by knocking on doors and telling their healthcare stories. 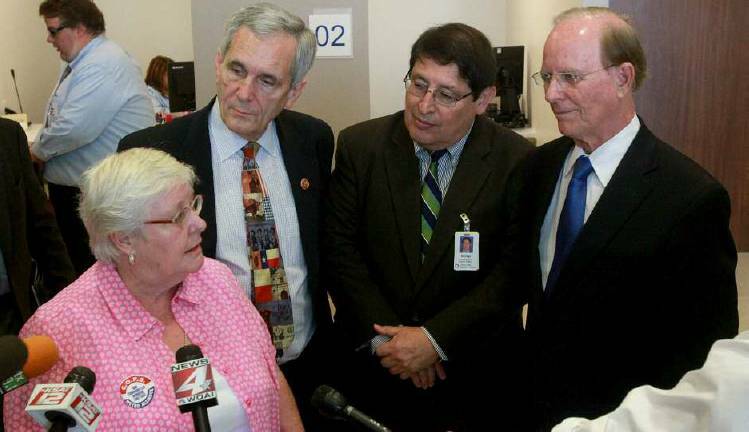 Catholics and Methodists are uniting, with reverends and veterans, all to make reality a community healthcare system for the Rio Grande Valley. 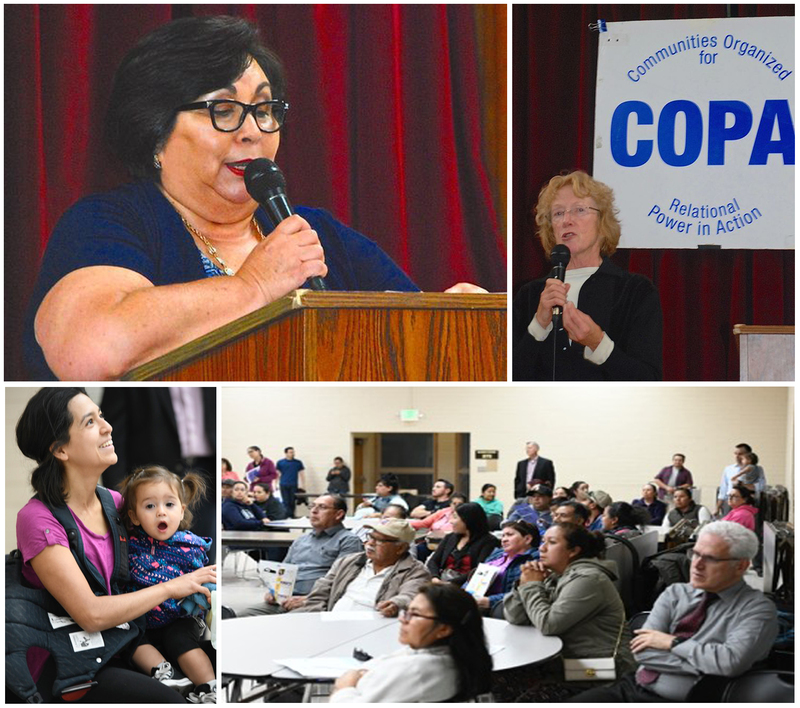 Says leader Eddie Anaya, "Valley Interfaith has long had a vision of a community ...healthcare system that will take care of the most vulnerable â€” health care that will serve the uninsured, the elderly, our children and our working families. We believe that an educated vote will result in the passing of Proposition 1."